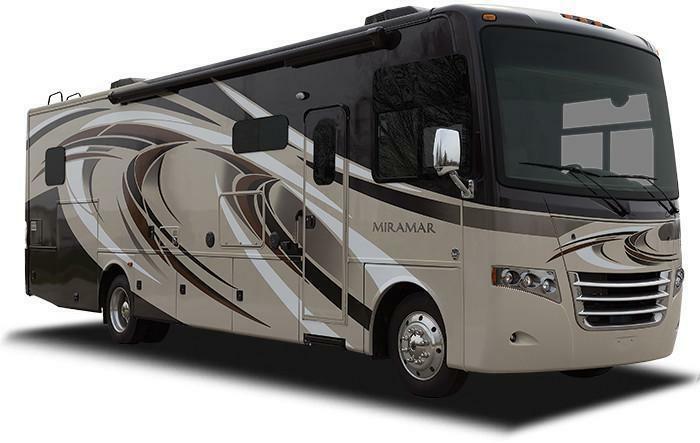 Thor Motor Coach (TMC) is recalling 6,561 model year 2014-2015 ACE, Hurricane, Challenger, Daybreak, Miramar, Outlaw, and Windsport motorhomes. The vehicles have windshield wiper systems that may have been improperly installed and secured, possibly causing the wipers to fail during use impairing the driver's visibility and increasing the risk of a crash. TMC will notify owners, and dealers will inspect and correct the wiper system as necessary, free of charge. The recall is expected to begin May 13, 2017. Owners may contact TMC customer service at 1-877-855-2867.